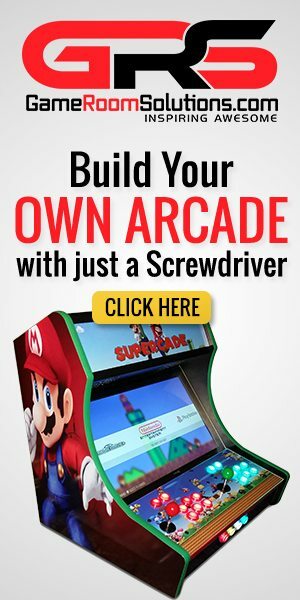 How do I add Arcade/MAME to coin junkies barkade 2 for pi zero? I love this Star Wars card and want to add Arcade/MAME to it and would really appreciate straight forward instructions. 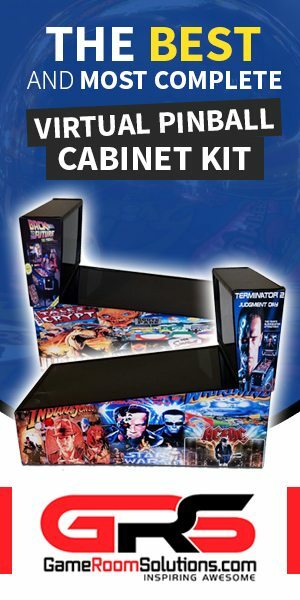 How do I add Arcade/MAME to coin junkies barkade 2 for pi zero? 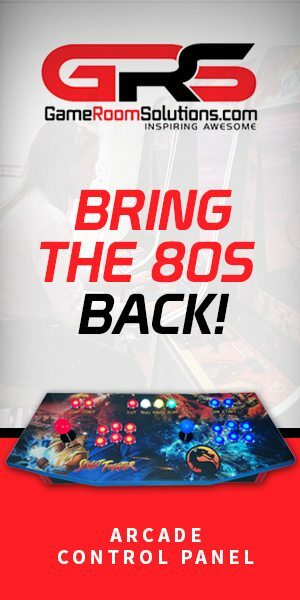 Post Reply: How do I add Arcade/MAME to coin junkies barkade 2 for pi zero?